Everybody’s working for the weekend, and today is no exception. In this installment of the “iOS gametime roundup recap thingy” we’re going to take a look at some new and/or recently free apps that have popped up on iOS in an effort to expand your time wasting horizons. Never get stuck in idle conversation at restaurants again — instead whip it out (your phone that is) and play with these instead! And so the story goes: “Some birds are angry (usually stemming from years of self-abuse) and some birds, like those found in Latman Interactive’s latest game, Flap! (HD and Standard versions) are cuddly, fluffy and cute.” Flap! is one of those easy to learn, but difficult to master type of games. The premise is simple, get your bird to fly as far as possible while collecting power-ups and completing challenges. Don’t let the toon-look fool you. This game is hard as hell and simultaneously highly addicting. The kicker here is that Flap! is free this weekend, and you can win an iPad 3 by putting up the highest score. Here’s how it works: By 7pm PST on Thursday May 24 post your high score to GameCenter AND to twitter with #FlapScore (The game has a built in twitter connection) and you’re in the running to win. Note that Flap! will cost $0.99 ($1.99 for HD) on Monday, May 21, so pick it up this weekend and give it a go. Free is Free ya’ll. BALTIMORE, MARYLAND (MAY 17, 2012) – Latman Interactive’s Flap! HD for iPad and Flap! for all iOS devices is now available on the iTunes App Store for download. In celebration of Flap!’s launch, Latman Interactive will host a free weekend where people can download the game at no cost. 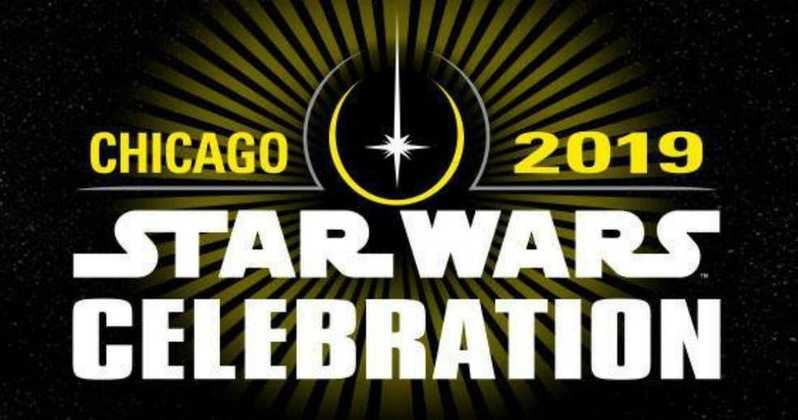 The free weekend begins with the May 17 launch and ends at 11:59 PM on May 20, 2012. On Monday, May 21 Flap! HD will cost $1.99 and Flap! will cost $0.99. Flap!’s week long high score competition begins at launch and ends promptly at 7:00 PM PST on Thursday, May 24, 2012. To compete, players must log on to Game Center, play Flap! and post their high scores to Twitter using the hashtag #FlapScore. The player with the highest Flap! score on Game Center, who also posts their score to Twitter with proper hashtag using the game’s connectivity will win a new 32GB WIFI iPad 3. Flap! 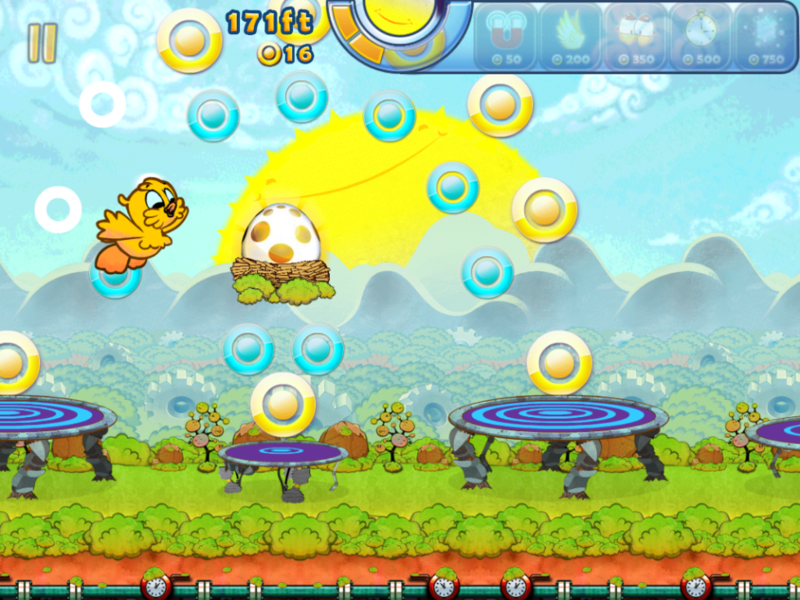 is an entertaining game full of adorable characters, bright sun-shinny colors and charming sounds. Players must take flight and avoid hitting the ground while collecting coins and achievements for as long as they can strategically last before night falls. Flap! includes gameplay features such as GameCenter leaderboards, iCloud statistics backup, built-in social networking with Twitter, Facebook and Text, and, of course, the raw pleasure of being addicted to a happy bird. For more information on Flap! 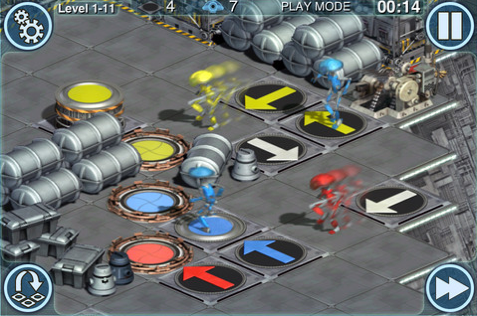 or about Latman Interactive’s other titles, please visit: http://www.latman.com/. This Ubisoft published game, released May 2nd, 2012, is also FREE on iTunes. Come to think of it, I believe this game was on display at PAX East for the iPad. 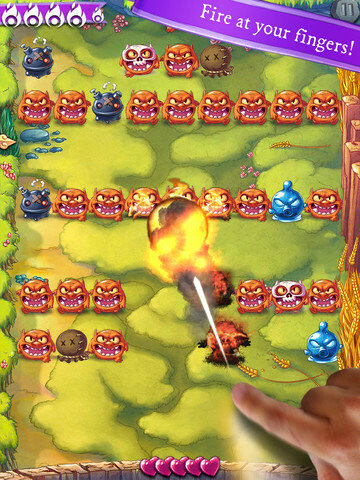 Holding the display vertically, your challenge is to destroy the creatures that march down the screen using fireballs conjured from your fingertips. Score is the name of the game here, and you get bonus points for long chains of destruction, and being efficient with your fireballs. Coins earned in the levels allow you to upgrade your powers to produce bigger fireballs and bounce them off walls for bigger combos. This game does have a paid component, but it is entirely optional. Coins can be purchased to expedite the upgrade process, but the game does a good job of rewarding players naturally. There is also a “Gold Rush” challenge that is playable every 6 hours or so that nets some good coinage. My only real beef with the game is that is uses OpenFeint and not GameCenter (it’s not available currently on Android anyhow). And if you don’t use OpenFeint the game pesters you with it, there is also an icon at the bottom of the screen that auto-generates an email for you to send to friends about how awesome the game is, come on, man… I’m writing about it, that should be good enough, cut me a break, lol-cats. I believe this game was free for “May the Fourth” but is not just a buck or two. As the name implies, this game features the Pit Droids from Tatooine and Star Tours fame (and really, whose favorite SW character isn’t a Pit Droid?). Anyhow, the game unfolds as a series of logic puzzles. The droids march around on a grid of squares, and it’s your job to direct them to the correct end square in the most efficient manner (least commands, shortest path). There’s surprisingly a decent bit of challenge here — almost like a visual programming exercise with logic gates and spatial reasoning. If Turtle Logo programming for kids was an iOS game, it might be like this. The difficulty ramps up fairly quickly, so while this is not the type of game you can just play for 5 minutes, it’s fairly interesting. This game has been available for a while now, but was only originally available for iPad owners. AC:R is a real-time strategy card game. The “real-time” part is what is most surprising about this game — cards take actual time to cast and activate. Meanwhile, in real time, you earn resources to cast cards from your hand and influence over the regions of the board you need to capture. The result is something entirely frantic and challenging that would otherwise be lost in a discrete-time card game (as most card games are played). The game features a single-player campaign and online play through Ubisoft’s UPlay. This game is a true /finger quotes/ free to play game. The free part of the game gets you far enough to play through the tutorials and become familiar with the rules. After that booster packs must be acquired through in-app purchase, I did not discover a way to acquire currency in the game, although I believe you unlock additional cards as you “level up” in the game. 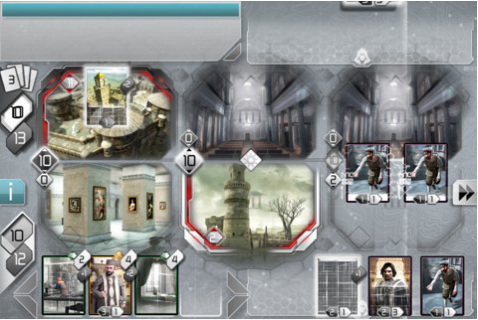 However, the game features a robust deck-building system with a number of different “card types”. Only two card types can be built into each deck (plus a universal card type), which adds to the challenge of building a deck. Perhaps the only challenging thing about playing this game on a smaller device (not iPad) is that cards with effects must be manually inspected to know what they do. I would imagine you’d remember these things given enough experience, but it is certainty challenging to learn the ropes for new players. Fans of MtG and NightFall (currently available on iOS) should check this one out. Just a quick hit here. 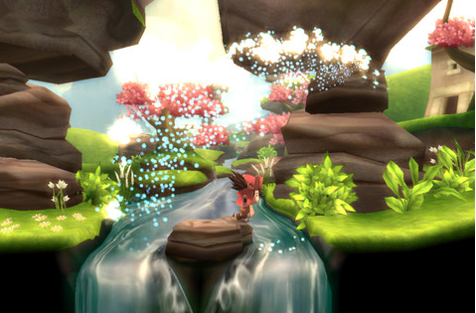 Lost Winds debuted on Wii Ware in 2008, and is now available on iOS. To promote the recently released Lost Winds 2 for iOS the original Lost Winds game is currently the featured App at StarBucks (check your local store to see if they still have download cards). The game has great graphics with a lot of polish, even if you can’t find it for Free at StarBucks I’d bet it’s still worth a purchase for most. PS Or, you know, you could converse with your friends, family, significant other in social situations. You might like it… these games will still be waiting for you on the train, in the elevator, on the john, or any other place where fine mobile games are played. The Return of Bayonetta: Everyone’s Favorite Witch Engages in Some Anarchy! 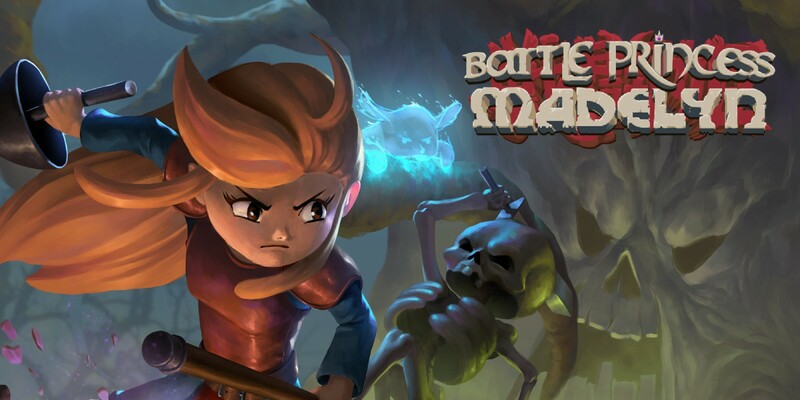 Everyone’s favorite witch will appear along side a massive collection of brawlers in a battle to the death. Let’s hope the wizards at Platinum can redefine arena combat the same way that they redefined the action brawler with Bayonetta. 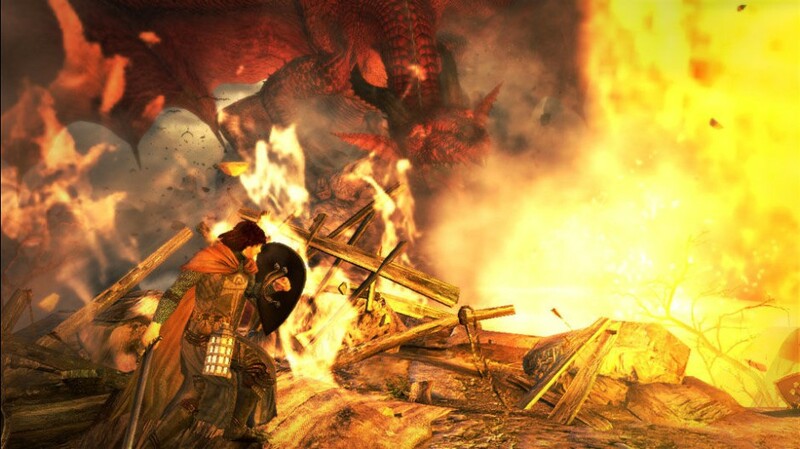 I had the opportunity to play Capcom’s Dragon’s Dogma last year at Nerd HQ really enjoyed myself. I think the problem with modern RPGs is that many new IPs are terrified to really innovate and often borrow systems and themes from other games of a similar ilk. It’s no coincidence that I felt like I was playing Fable mixed with WOW while hacking my way through the beginning of KOA: Reckoning. Aliens Colonial Marines: 5 by 5 This February!